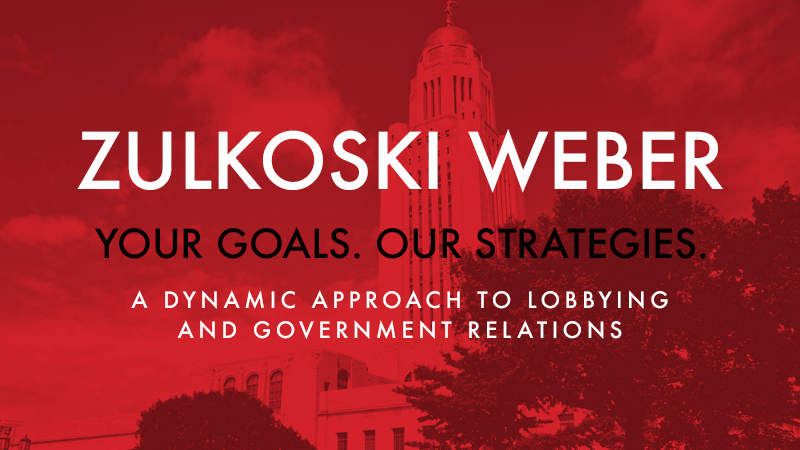 Zulkoski Weber is a client-focused Nebraska lobbying firm centered on building trust and getting results. 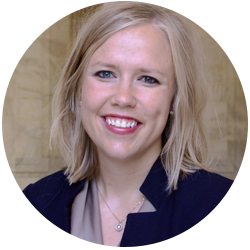 We are attorneys specializing in Nebraska lobbying and government affairs. We have the experience you want, with the fresh ideas and energy you demand. We hail from south central and north central Nebraska so we understand and care deeply about rural Nebraska. We know the success of our state depends on policies that build businesses and industries across the entire state. Zulkoski Weber works with associations, businesses, and interest groups to create and inform compelling public policies. 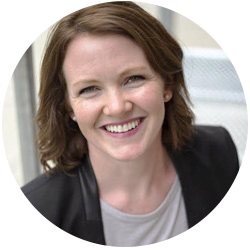 Our goal is to craft strategies and achieve outcomes that work for you. We create lasting relationships between you—the client—and the key decision makers on your biggest issues. 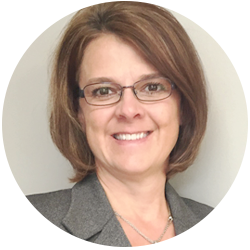 When you work with Zulkoski Weber, you work with a team specializing in strategic solutions to health care, agriculture, and business issues. Success at the government level depends on relationships, trust, and goodwill. That takes time to build—time you should be spending building your business or serving your association. So let us help. We have worked hard to creating lasting relationships that will help you get the facetime you need. And our solid reputation means people believe what we say. 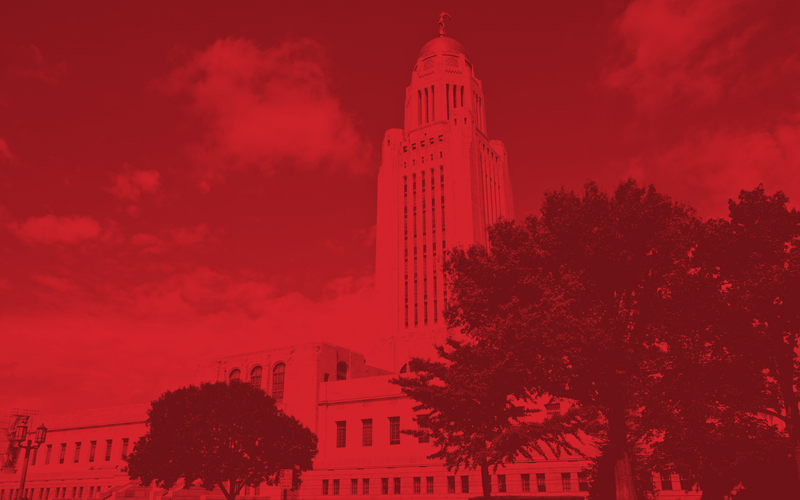 Money can’t buy you love—but it can get you a respected Nebraska lobbying firm that meets your needs and gets you results. You deserve professional, client-focused services. Learn more about how we can help.